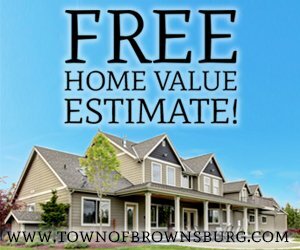 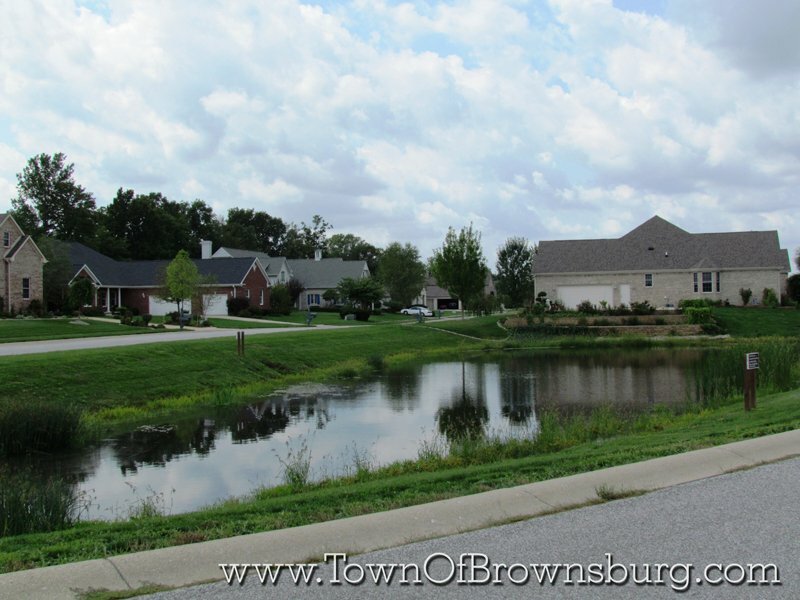 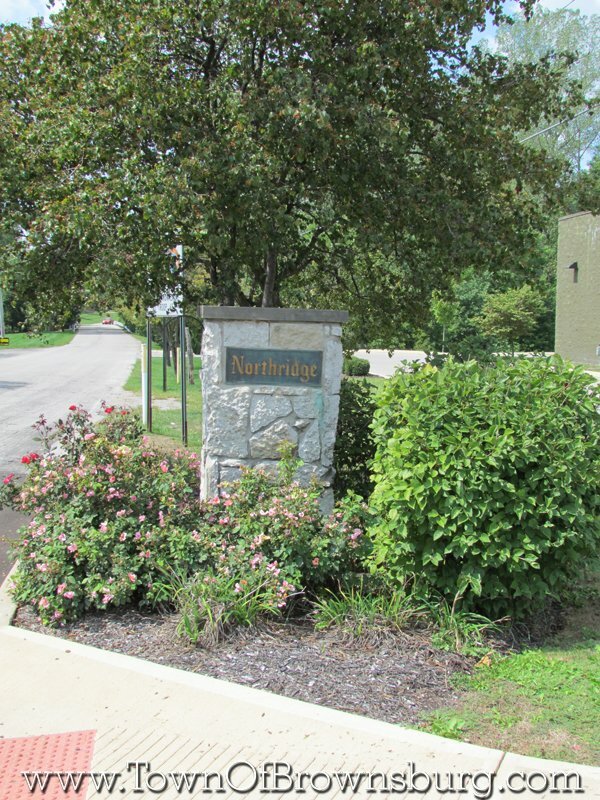 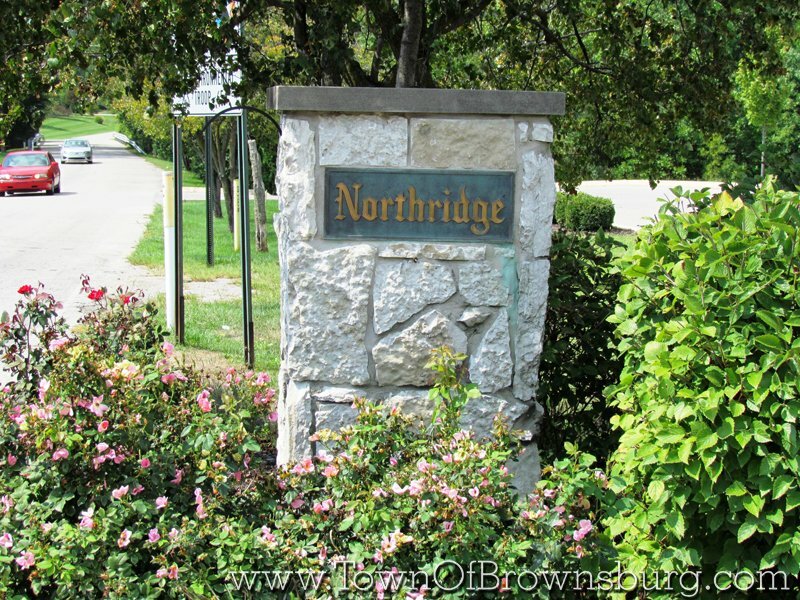 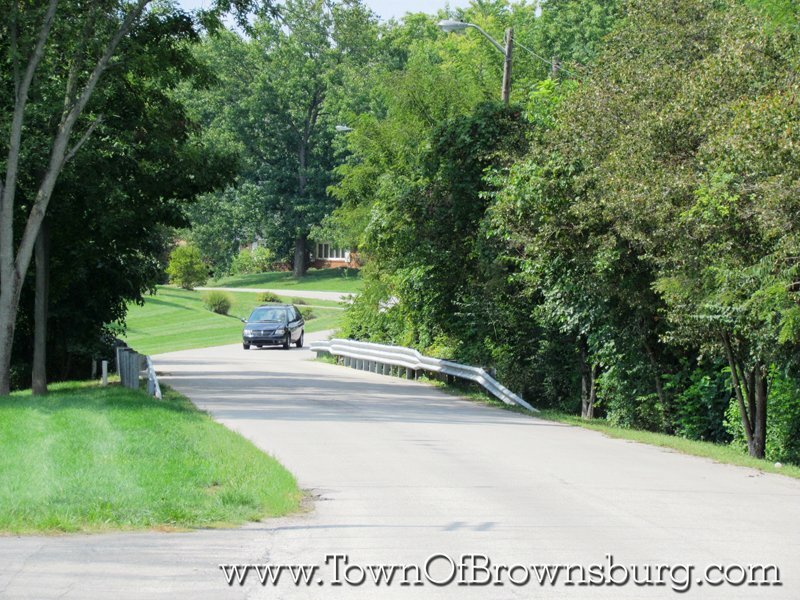 Northridge neighborhood is located just west of SR 267 on the west side of Brownsburg. 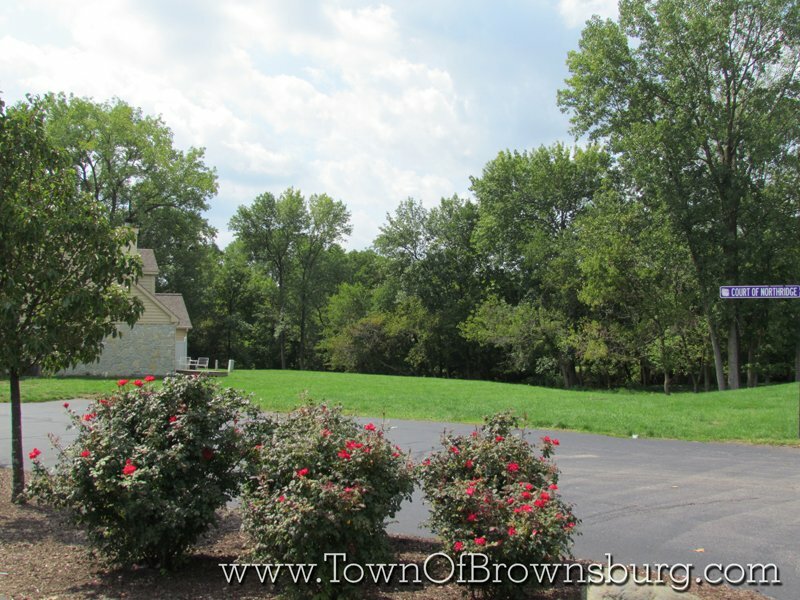 Arbuckle Acres Park borders to it’s south. 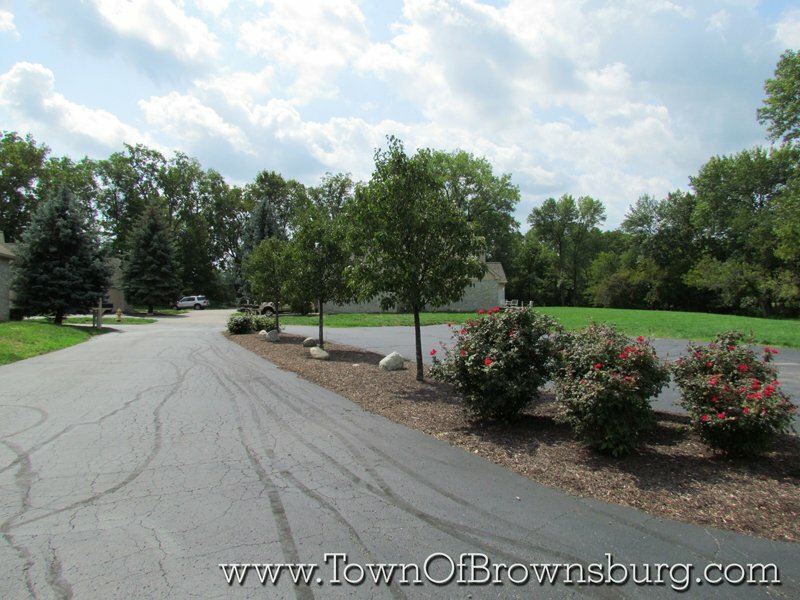 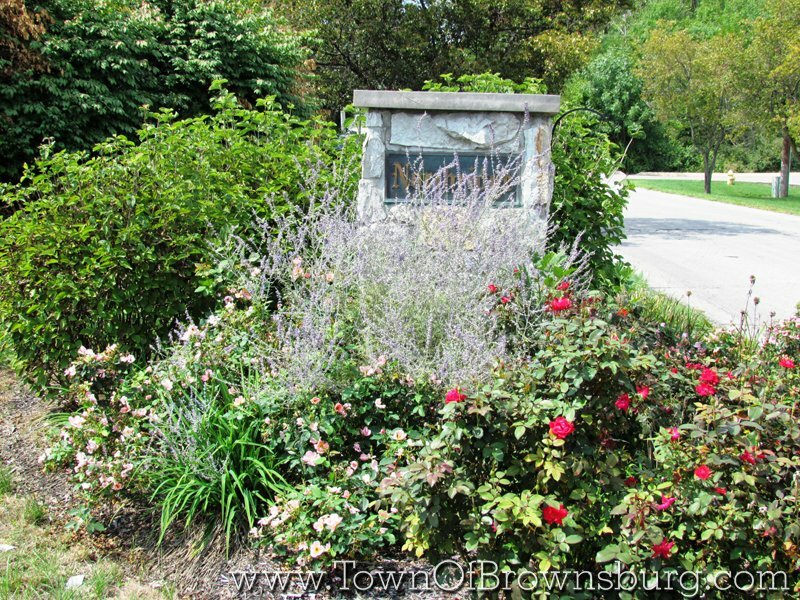 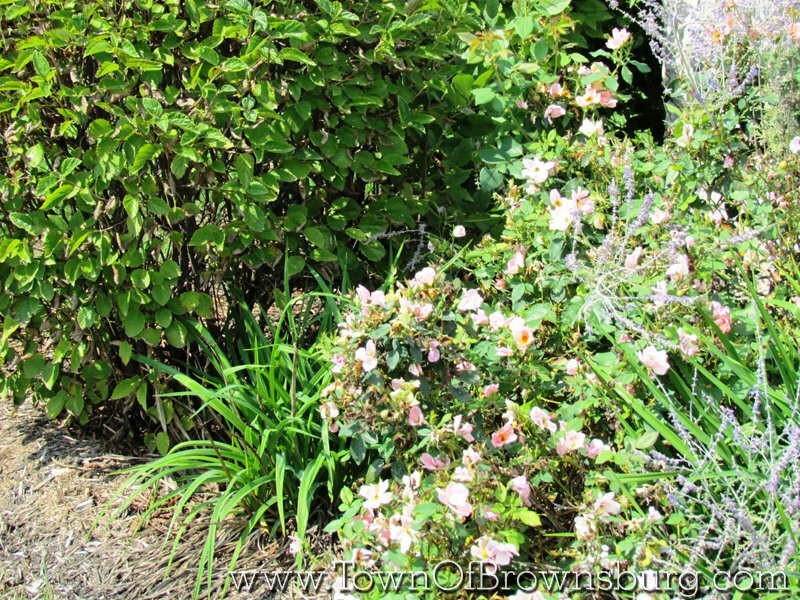 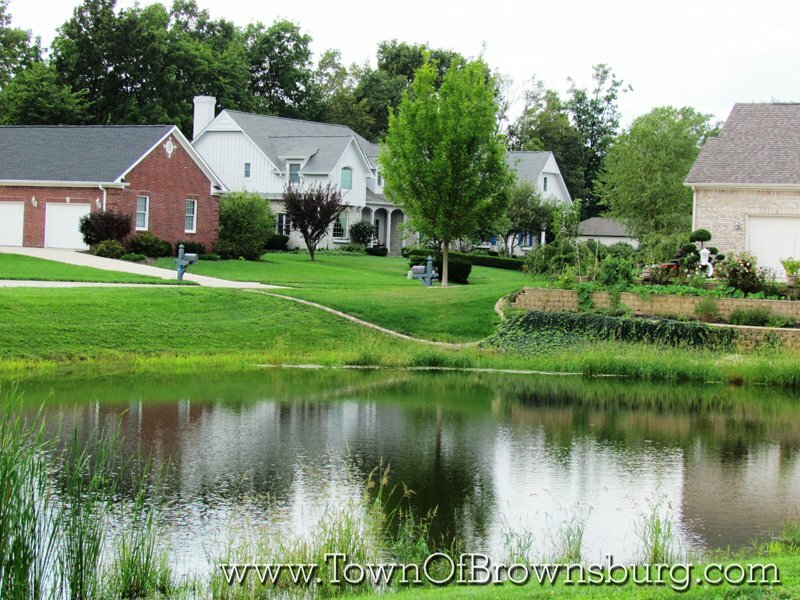 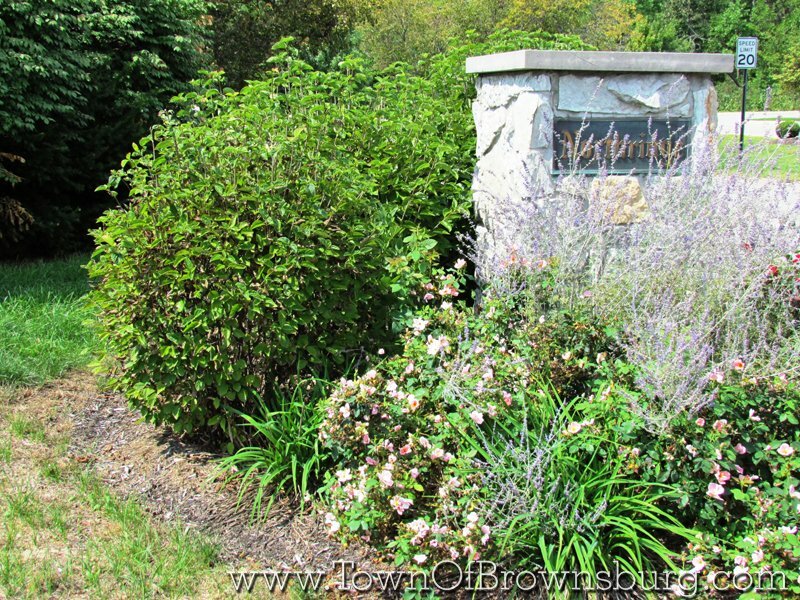 This neighborhood boasts heavily wooded lots, mature trees, and established homes.